If the drought continues well into next spring and summer, the electric grid could lose "potentially several thousand megawatts," according to an ERCOT official. That's roughly equivalent to several coal plants. 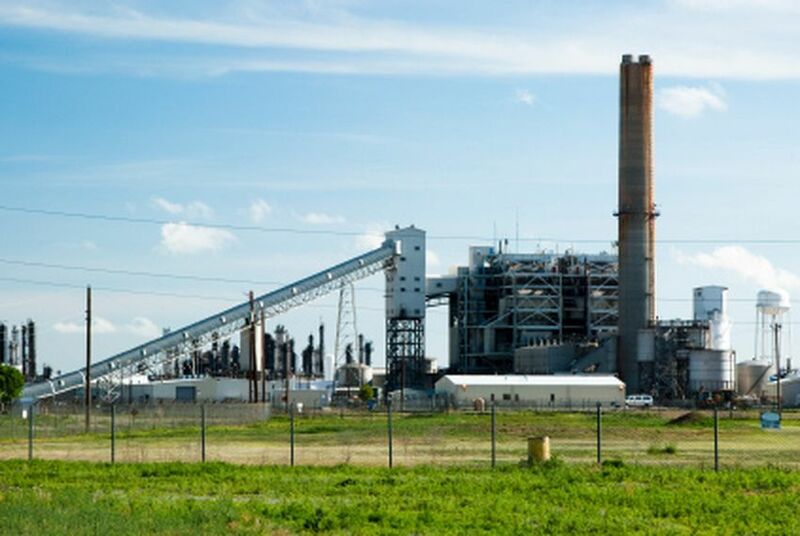 If the drought in Texas continues well into next spring and summer, some power plants could be forced to stop operating, the state grid operator said. The Texas electric grid experienced severe strains this summer amid record-breaking heat. Nuclear, coal and natural gas plants need vast amounts of water to cool equipment — which is why the South Texas Project, for example, has large reservoirs on-site. Much of the water used by power plants is discharged back into ponds or rivers after it is used for cooling. The drought, already the worst single-year dry spell in recorded Texas history, seems set to continue, given the return of La Niña, an intermittent Pacific Ocean phenomenon that generally makes Texas drier. How are individual plants preparing? "We have the water we need for this year, and well into next year," said Dave Knox, a spokesman for NRG, a large electricity generator. He said his company will be "working with the river authorities to ensure that we have the water supply we need." The LCRA also operates some power plants of its own. Said Tuma: "LCRA anticipates it will have sufficient water to operate its power plants throughout the drought, and we do not anticipate a reduction in our planned power production because of water availability."